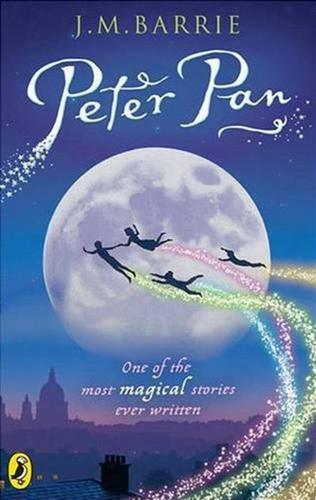 Peter Pan is J. M. Barrie's most famous work, in the form of a 1904 play and a 1911 novel. Both versions tell the story of Peter Pan, a mischievous little boy who can fly, and his adventures on the island of Neverland with Wendy Darling and her brothers, the fairy Tinker Bell, the Lost Boys, the Indian princess Tiger Lily, and the pirate Captain Hook. The play and novel were inspired by Barrie's friendship with the Llewelyn Davies family. Barrie continued to revise the play for years after its debut; the novel reflects one version of the story.